My name is Piotr Potaczala and I have a pleasure to introduce my Hunting Travel Agency. More than decade in a Tourism business also as a hunting provider help to create most suitable offers for my clients and deliver top class service. Hunting for myself is something more than just a hobby. It is the way of life with all thei rules, respect of nature and beings arround. Poland is one of the famous country if it’s about the Hunting Travel direction especially in this part of the world. I am sure that you already have a chance to see bit of hunting traditions, greast surroundings, spectacural trophies and results after hunting in Poland. How to arrange a trip with Ultimate Hunting? It is very easy – just send us an email with your requirements and needs – your inquiry will be treated individualy and we will create an offer corresponding to your needs. Our country is one of the most beautiful and most attractive countries in terms of hunting grounds and number of wild game around. Variety of the hunting areas and wildlife crating ideal conditions for a big and small game hunting, which according to the new calendar, can take place almost all year. 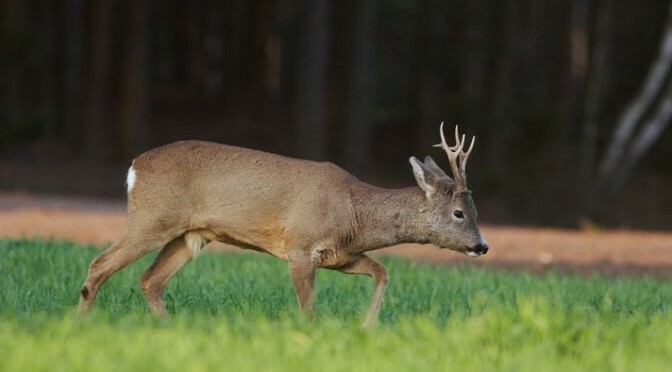 Hunting in Poland is definitely individual hunts on roe bucks, red deers and wild boars. With this type of hunting you will learn all secrets of stalking, observation of wildlife and enjoy beauty of nature. More challenging and demanding hunters are choosing rut time, during when probability of encountering a lifetime trophy is greater than ever. An additional attraction is the ability of tantalize – on this attraction some of the hunters wait whole year. 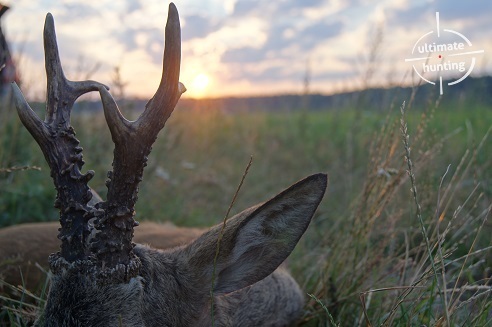 During 3-4 days of hunting for roe bucks or on premiere time in May or during rut in July/August, hunter can count on a very impressive set of trophies, counting in average of 4-5 up to 10 fantastic and original antlers. Hunting for red deer -stags begins in the mid of September, which is mainly bide once time on a big piece using highseats or stalking forward by roaring stag. During this type of hunting we can also show and practice our skills in lure. 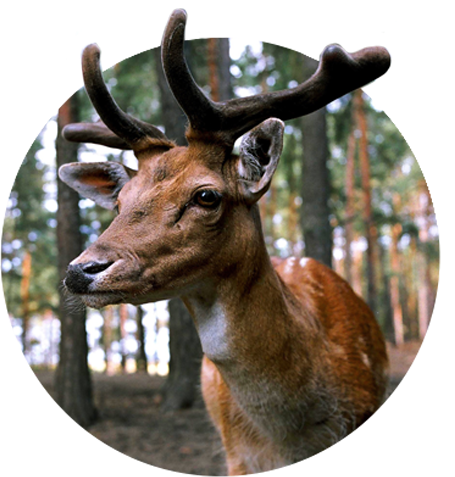 Polish hunts on stags have a great tradition and are distinguished by spectacular results, where wreaths stags antlers gained to more than 9kg. 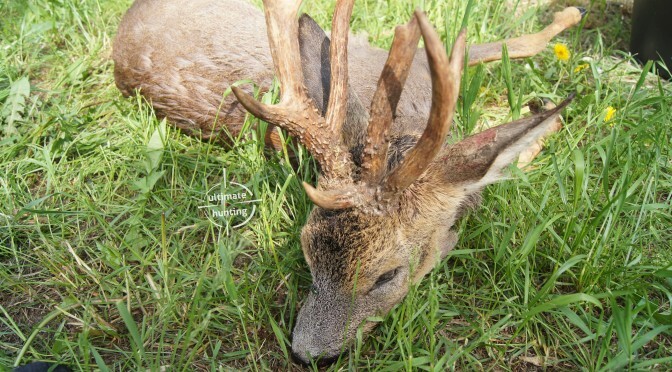 It’s the result of proper maintenance and good base of food, but also new program of selection by Polish Hunting Association which is targeted on the quality of trophies – it also cause on quality of hunting in Poland. 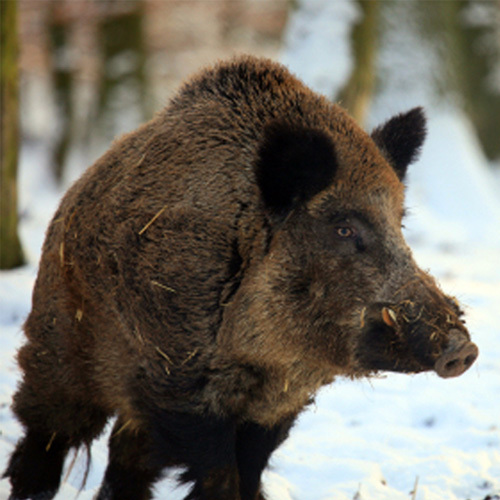 Polish hunts it’s not only stalking or highseats – it is also or maybe above all driven hunts. Here you can find real excitement. In this type of hunting is involved group of hunters ( 10-20 peoples) and similar number of beaters with dogs specially trained for driven hunts and service mans. During the day, we can count from 7 to 10 drives a day, one break for a meal in the middle of the countryside. After very busy day all hunters and staff gather in the living room around the fireplace and with a flushed cheeks ( not infrequently from the cold) talk about the emotions during passing day. Et super ophold på palac brunow, med Ultimate Hunting. Meget velfungerende jagt organisation hvor alt klappede. More than decade in a Tourism business also as a hunting provider help to create most suitable offers for my clients and deliver top class service . Hunting for myself is something more than just a hobby. It is the way of life with all their rules, respect of nature and beings around. 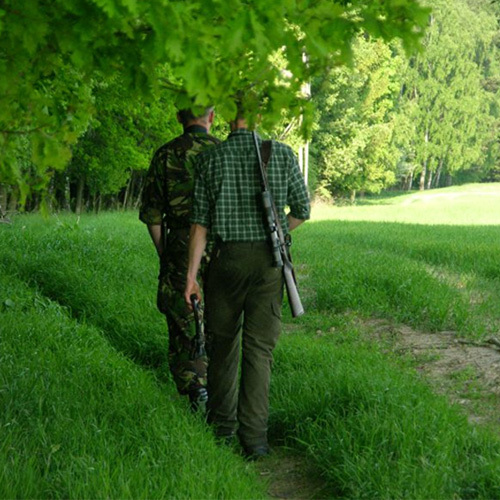 Poland is one of the famous country if it’s about the Hunting Travel direction especially in this part of the world. Ultimate Hunting © 2018. All rights reserved.